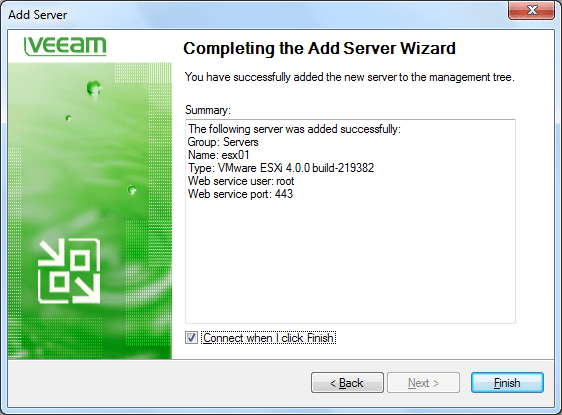 On many forums and newsgroups people ask how to move a VM to a different datastore within a standalone ESXi host (not managed by vCenter). Today I had to perform this task over at a costumer and wrote a procedure for this task. 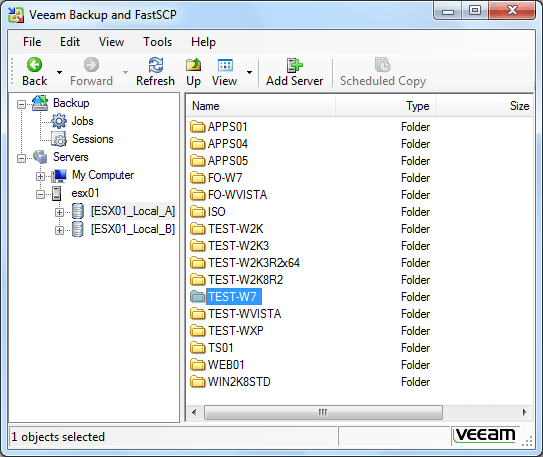 After you have installed Veeam FastSCP follow the steps below to move the VM. 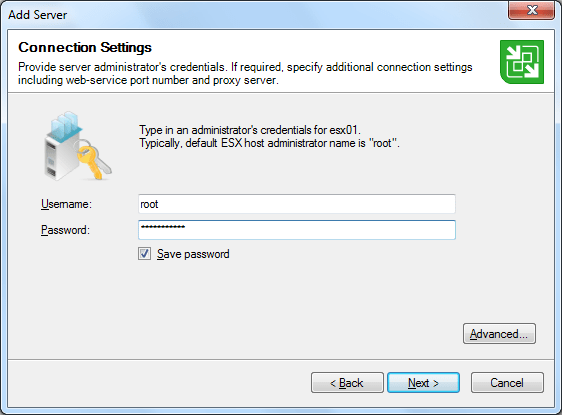 Login using the vSphere client on the ESXi host and power off the VM you want to move to a different datastore. 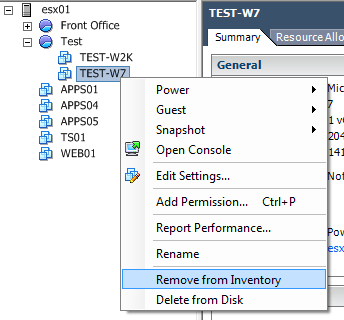 After the VM is powered off you must remove it from the inventory (right click on the VM and select ‘Remove from inventory’). Now start FastSCP. 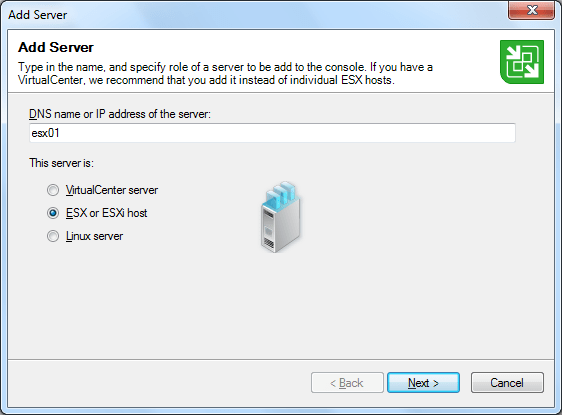 First we have to make a connection to the ESXi host, right click at ‘Servers’ and choose ‘Add Server’. 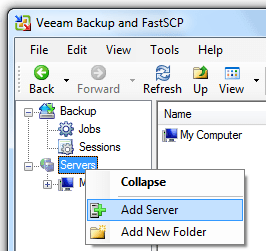 After the connection is made you can unfold the servers datastores and just drag and drop you VM folder into another datastore. 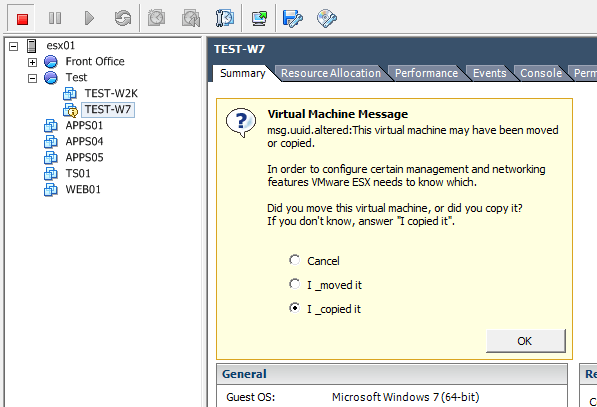 Now open the VM folder and right click the <VMNAME>.vmx file. Click here on ‘Add to inventory’. Follow the steps in the wizard and the VM will be visible in the inventory. 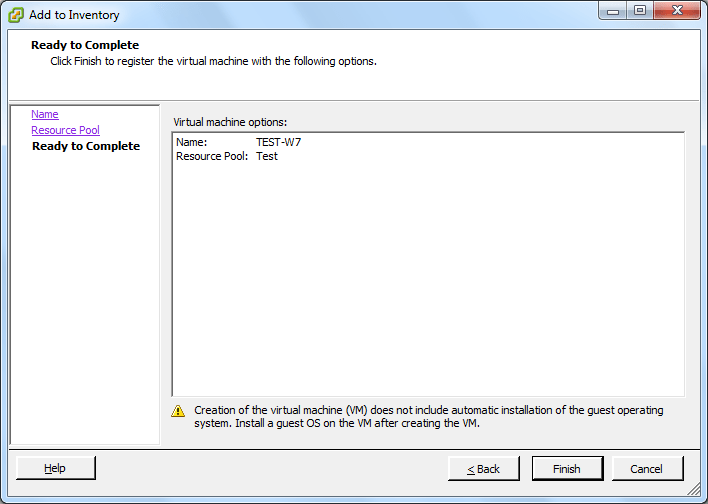 Now the VM is back in the inventory we have to start it for the first time. 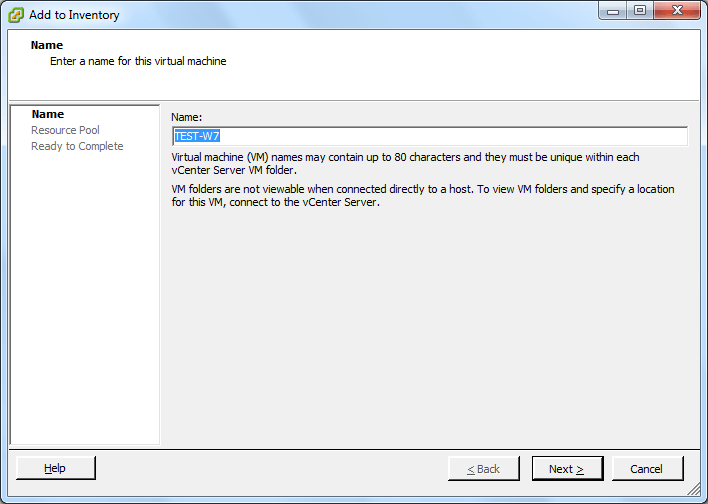 When you power on the VM it will notice that he is on a different datastore. Answer the question by selecting ‘I _copied it’ and click ‘OK’. The VM will now start. The only task that’s left is to delete the VM folder on the source datastore, for this task you can use the Datastore browser again. Where can I send you lunch at? You have save me a big deal of time. Awesome .. that worked like a charm, thanks for saving me a few more hours digging. 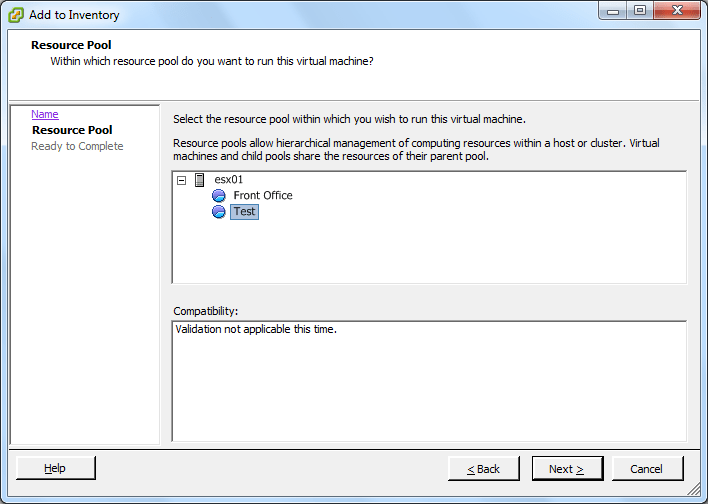 This allowed me to move VCenter from from server to another. Thanks for this post. It saved me quit some time! Rob, WOW!! This was so much better than anything that VMware or Cisco has. Thank you, you saved me many hours of heartache. If you tell VMware that you copied the virtual machine, the network MAC address will change. So if you use Linux (Ubuntu), you will get a renamed network interface as it is mapped to a fixed name by udev.